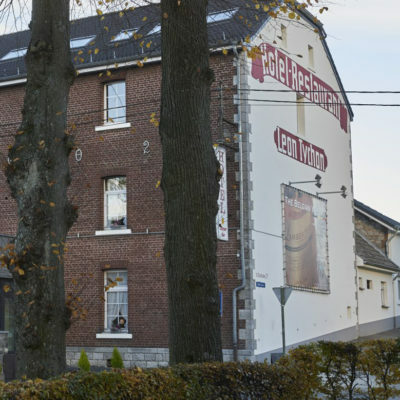 The newly renovated and nicely located hostel in Eupen is a partner of the meakusma Festival and is only a 10 to 15 minutes walk from the festival site. 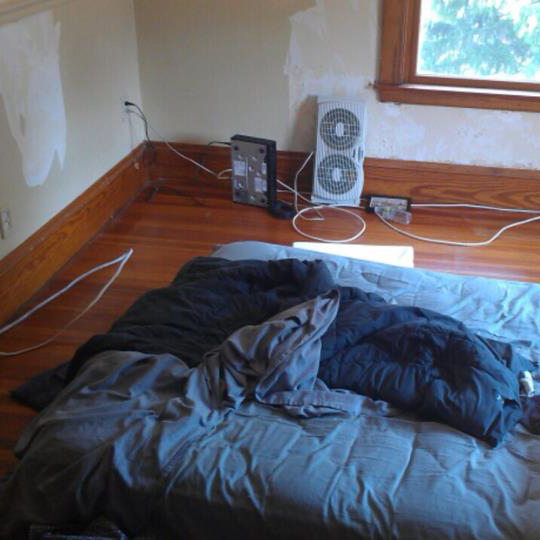 The size of the rooms varies from 2 to 4 beds per room. 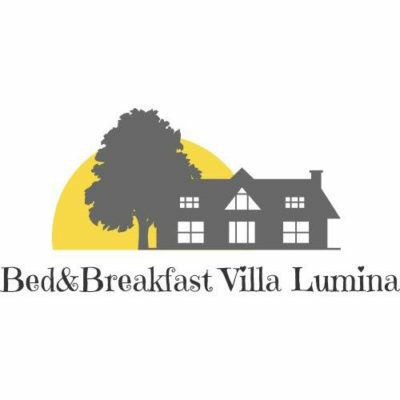 Breakfast will be served on festival-compatible hours which means late if you would wish. As the capacity is limited, you should book your room early via our ticketshop. 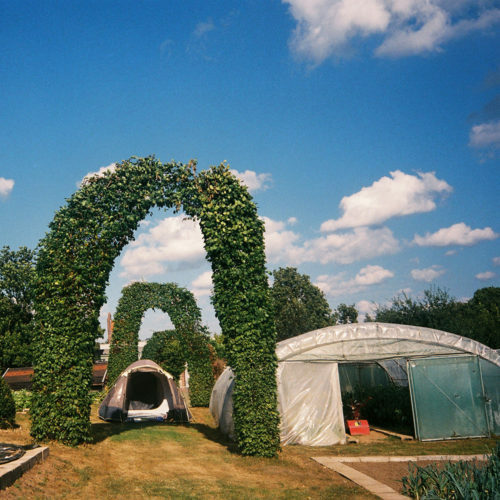 Our free camping is located right behind the Alter Schlachthof venue within the beautiful garden of the “Work & Job” project. You have to buy a festival ticket that includes the camping option. The camping site is not secured. Please be informed that we are not responsible for any loss or complaints related to the camping. Please respect the neighbours. Musical devices are to be avoided. Toilets are close by in the separate building of the Alter Schlachthof. Please act responsibly when it comes to the garden and infrastructure around you. You can always support the “Work & Job“ project by buying products from their shop or the homegrown food offer. The camping car site is not secured. Please be informed that we are not responsible for any loss or complaints related to the camping. 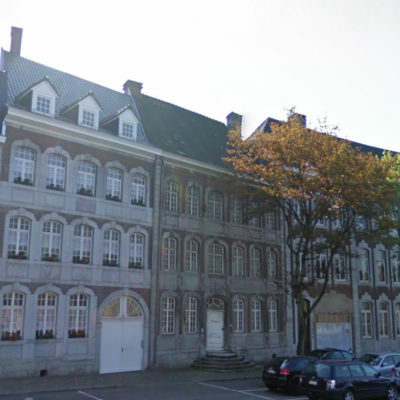 This building from the 18th century is classified as a monumental heritage and is located a few steps away from the Eupen train station and the city center. It is only a 10 minutes walk from the festival site. 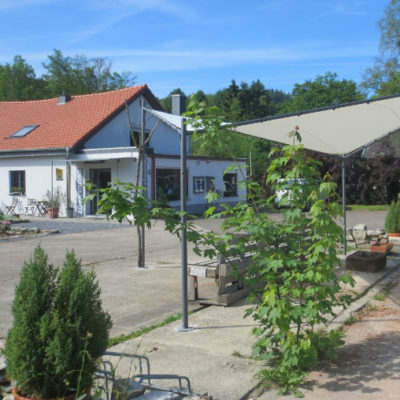 The professional camping site is 3 kilometers away from Eupen and is surrounded by wonderful woody countryside. 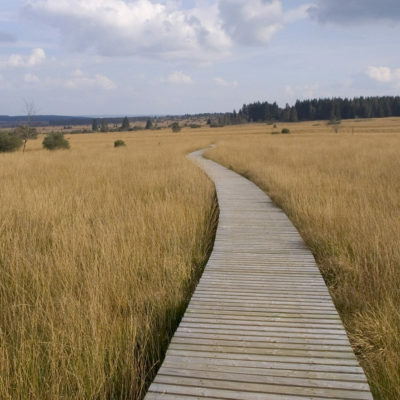 Camping Wesertal, 3 kilometers away from Eupen, stands for a holiday in close touch with nature. 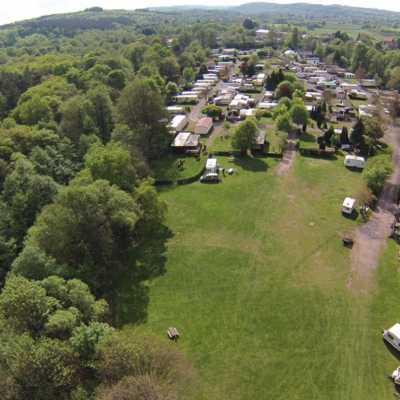 The small site provides 52 pitches for tents, caravans, vans and mobile homes , only some of them are occupied by permanent campers. Eupen inn offers quality accommodations with a very friendly service for fair prizes. 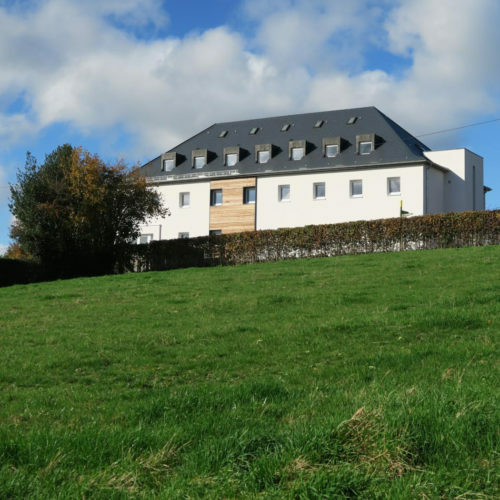 Situated around the corner of the Hostel with the same impressive view. It will take about 10-15 minutes to get to the venue. 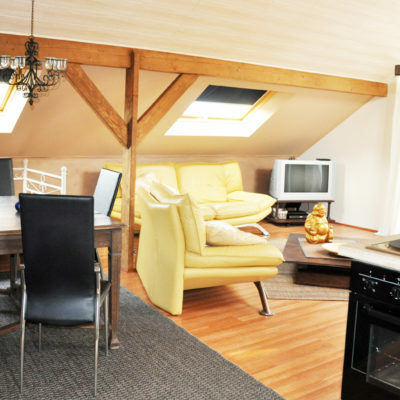 Zum Goldenen Anker offers quality accommodation for decent prices. It will take you about 5 minutes to walk to the venue. 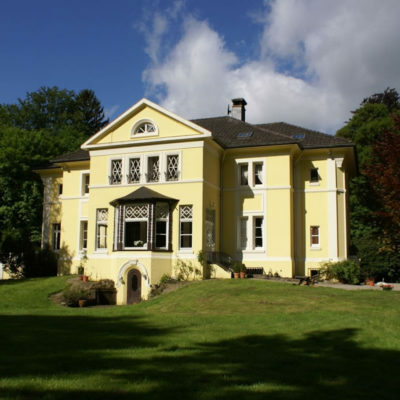 The beautiful Haus Langesthal with its very friendly hosts is embedded in a park with trees older than the house itself and on one side runs the river Weser. 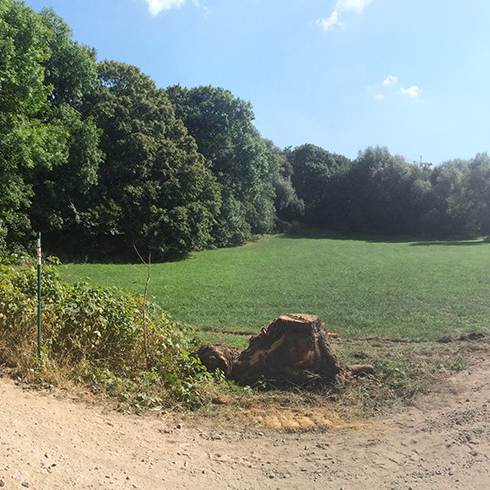 It is a 30 minutes walk from the festival site, but there are frequent buses into town and to Aachen. 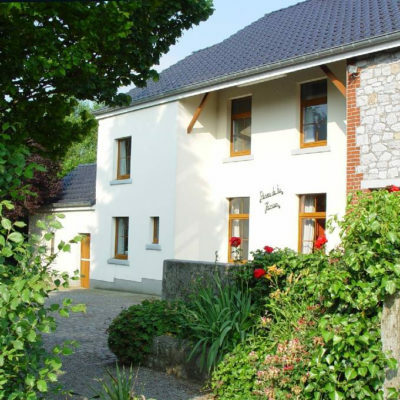 Situated in Baelen. It will take about 5 minutes with the car or 35 minutes by food to get to the venue. 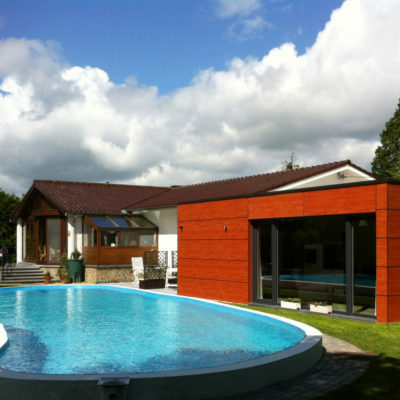 Situated very close to the Werthplatz and trainstation. It will take about 10 minutes to get to the venue. 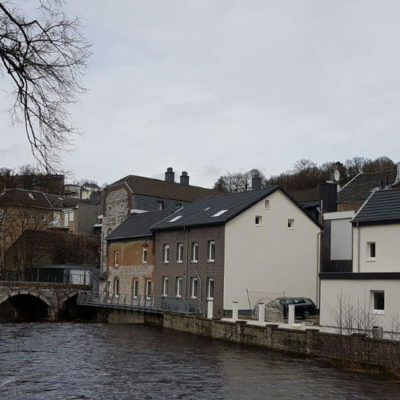 Situated in the centre of Eupen. It will take about 7 minutes to get to the venue. Situated in Kettenis it will take about 45 minutes by food to get to the venue. 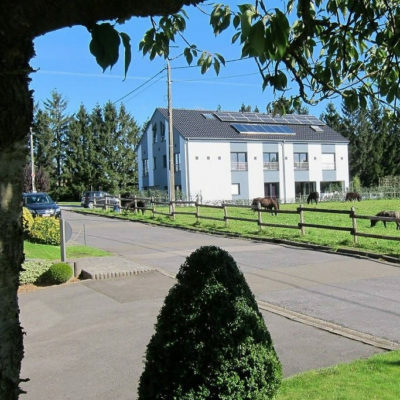 Located in ‘downtown’ Eupen, they offer 6 studios. It is a 20 minutes walk from the venue. Situated beside the natural reserve. It will take about 45 minutes by food to get to the venue. 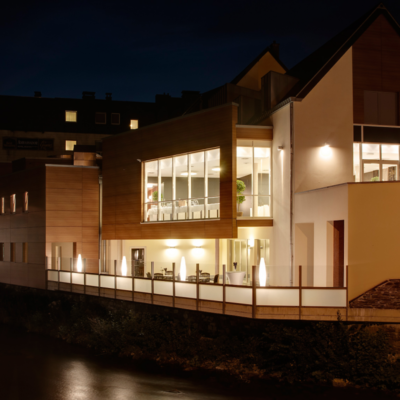 Situated in Eupen it will take about 35 minutes by food to get to the venue. 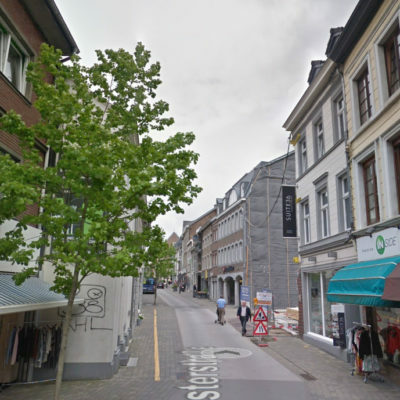 Located in ‘downtown’ Eupen. It is a 20 minutes walk from the venue. 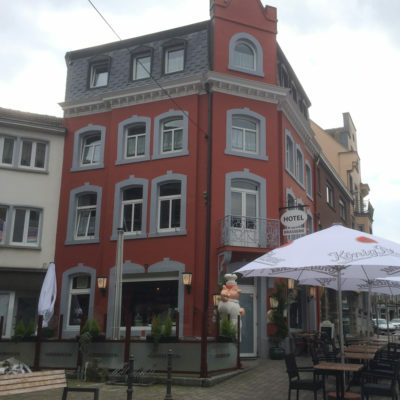 Situated in the centre of Eupen and close to the trainstation. It will take about 10 minutes to get to the venue. 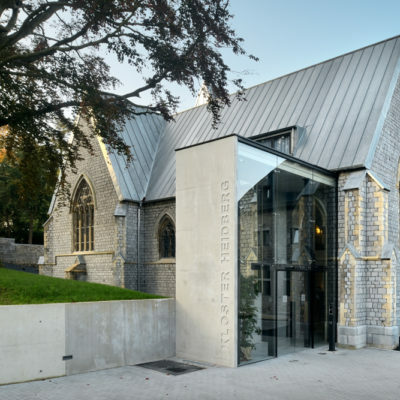 Situated in Lontzen it will take about 15 minutes by car to get to the venue. 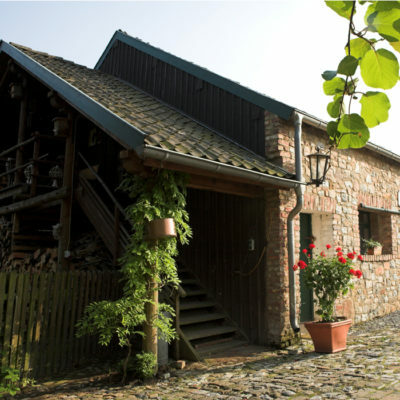 Situated in Herbesthal. It will take about 10 minutes by car to get to the venue. Situated in Baelen. It will take about 10 minutes by car to get to the venue. 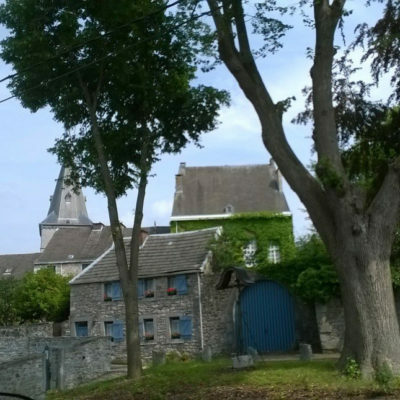 Situated in Gemehret it will take about 30 minutes by food to get to the venue. 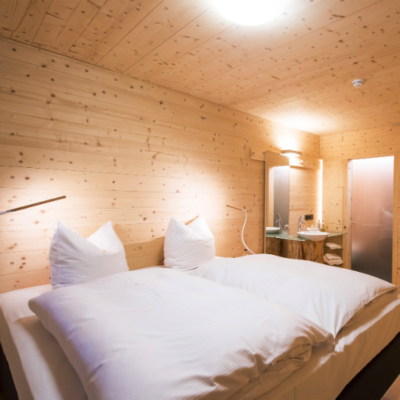 Sleepwood is made 100% out of wood and offers great rooms for decent prices. It is a 5 minutes walk from the venue. 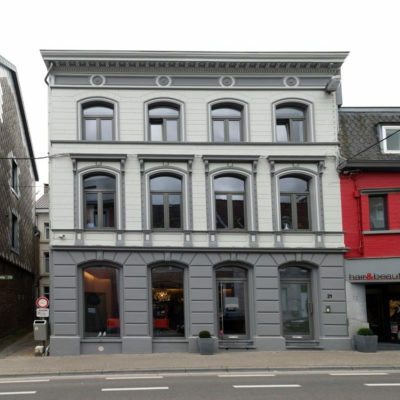 Located in ‘downtown’ Eupen, the hotel offers 28 luxurious rooms and a gastronomic restaurant. It is a 20 minutes walk from the venue. 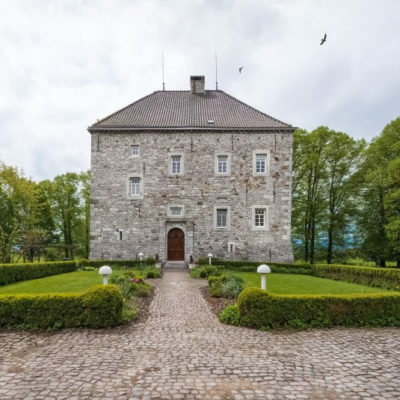 The beautiful, moated castle “Schloss Weims” is about 3 kilometres away from Eupen.